UPDATE: February 28, 2015 - I am pausing from this gallery temporarily. The green screen photos were a test for me. I had never experimented with a green screen so although most green screen photos have not been edited, I am allowing you access to play around with them yourself. 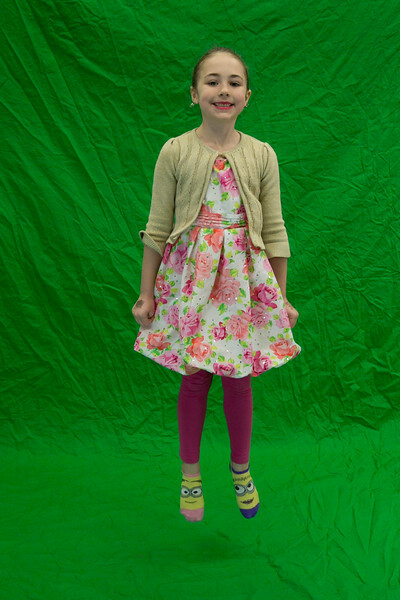 2015 Father and Daughter Night - February 12, 2015 - Elkridge Elementary School -- 2/28/15 Message from the photographer: This gallery should include all of the Dads and Daughters, I am pausing from the green screen photos for now.